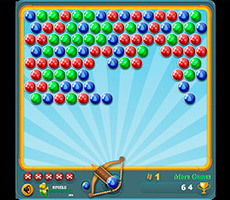 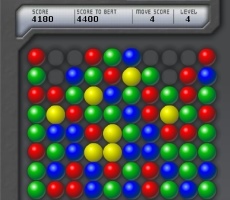 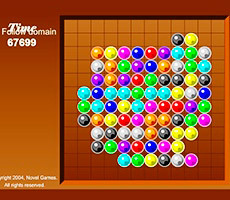 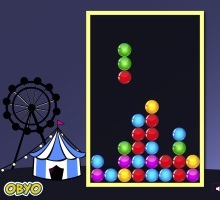 The game is called is such way, because it has 5 color bubbles, but the playing field is slightly smaller than the classic version, the dimension of 9x9. 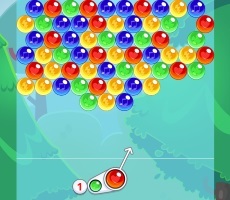 The point of game is to left field with enough free cells as long as possible. 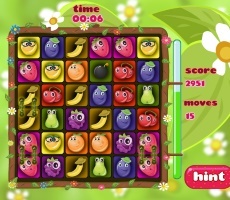 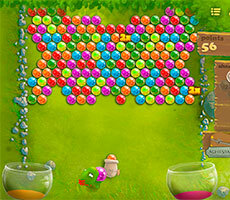 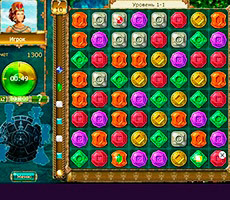 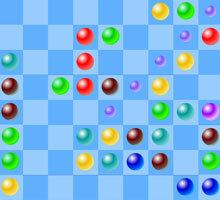 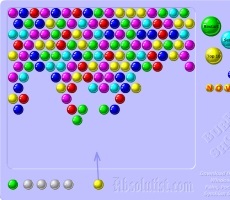 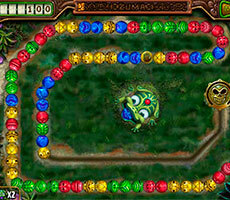 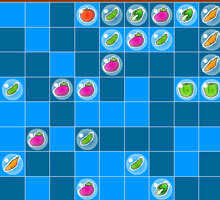 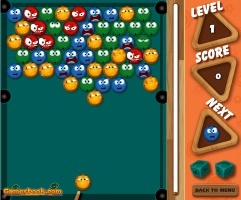 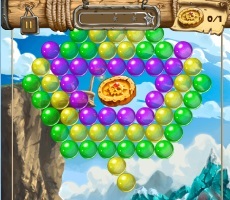 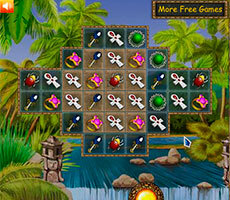 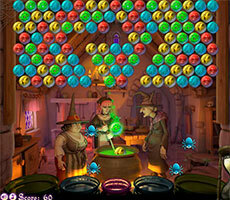 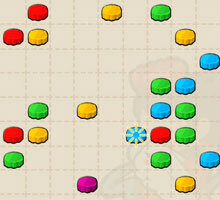 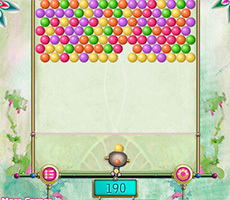 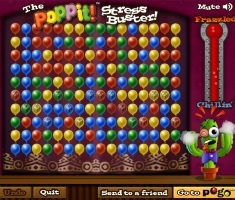 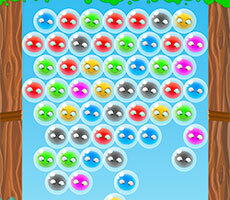 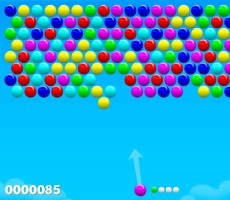 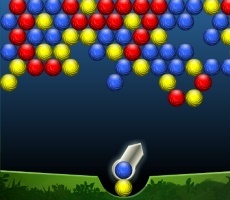 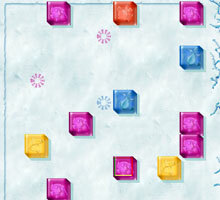 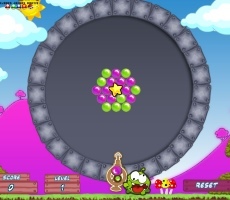 The game begins with a 3 bubbles of different colors located on the field. 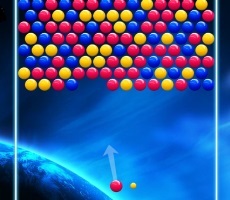 To free the cells, it is necessary to remove the other bubbles. 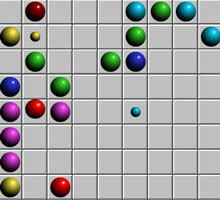 For this you need to make a combination of 5 or more same-colored bubbles. 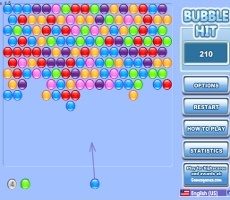 The bubbles can only be moved on squares: up, down, left and right. 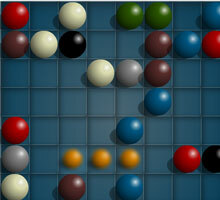 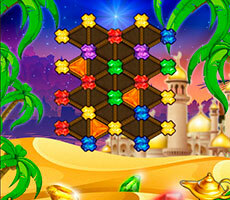 However, you can build not only horizontally and vertically combinations and even diagonally. 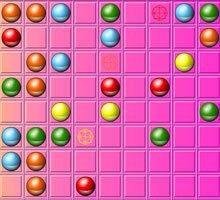 For each combination you get points, the longer combination the more points you get. 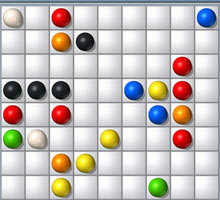 You cant cancel a move; you can just start a new game. 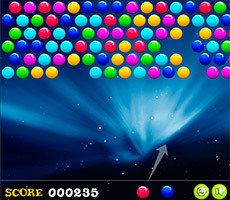 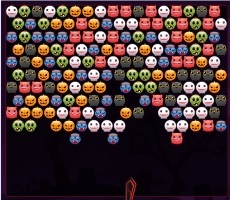 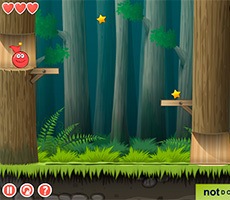 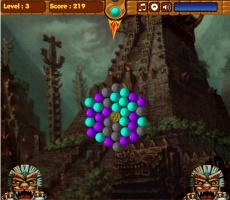 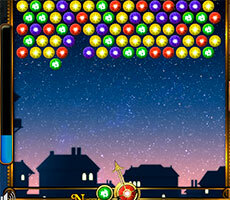 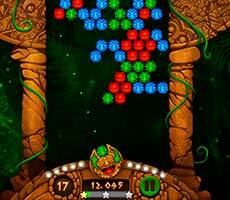 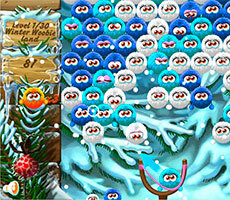 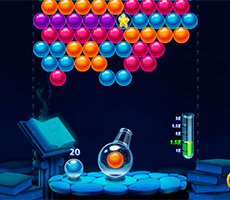 The game ends when all cells are full of bubbles.